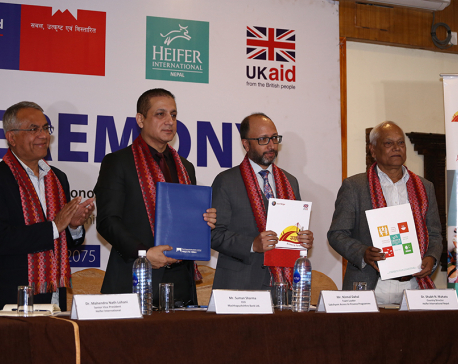 KATHMANDU, Sept 4: Commercial banks that have been earning billions in annual profits are benefitting from grants from Sakchyam, a project funded by the UK’s Department for International Development (DfID) to increase access to finance for the poor. Sakchyam is doling out millions of rupees to 19 commercial banks, one development bank, 10 microfinance development banks, two cooperatives, four associations related to BFIs, one insurance company and two payment service operator/providers, mostly to carry out their corporate businesses, it is learnt. However, Sakchyam declines to disclose the amount that each of these private sector firms has been receiving from the DFID-funded project to implement their business models. “Unfortunately, as part of the confidentiality agreement with our grant partners, we are not in a position to provide you with the information you are seeking,” Ayusha Nirola, Communications and Learning Manager of the Sakchyam, in an emailed response to Republica’s specific query about the amount that these BFIs have acquired from the project. According to unaudited financial reports of the 19 commercial banks, most have earned above one billion rupees in net profit in fiscal year 2017/18. Sakchyam currently has a staff of 35. This would indicate that a huge chunk of the funds for increasing access to finance in the country is getting spent on operational and administration costs. The project staff did not share the exact figure of the overhead costs, although the communications and learning manager stated that “less than 10% is allocated as overhead/administrative cost”. Sakchyam is being implemented by Louis Berger, a global professional services corporation. 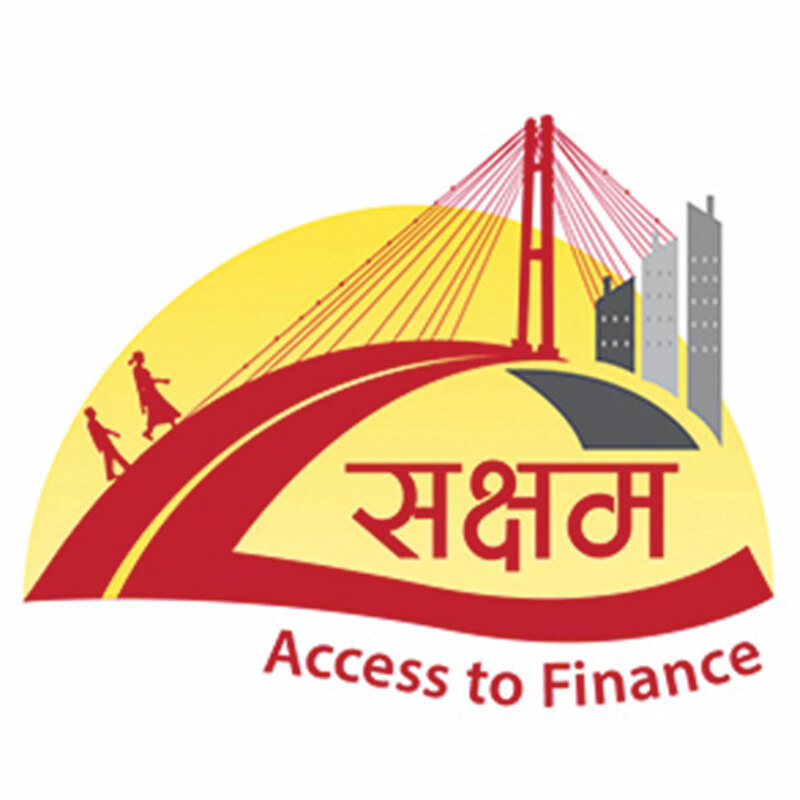 On top of the overhead and administrative costs, Sakchyam is spending over Rs 500 million (or £ 3.5 million) on peripheral activities like front-end economic analysis, new product development, capacity building of partners and beneficiaries, and monitoring and evaluation of the project, according to Sakchyam. The five-year programme is valued at £20.5 million. While Sakchyam states that it has been funding ‘innovative’ business models proposed by BFIs through a bidding process, many of the projects listed on its website that its partners have been carrying out include regular and conventional banking businesses like expansion of branches, scaling up operations of banks and branch-less banking services. Whether or not British taxpayer funds channelized through profit-making BFIs have increased access to finance or have been effectively and efficiently utilized is also unclear. Some have raised questions about the idea of providing grants to BFIs. “All commercial banks’ returns on asset is rising. Their profit has not gone down despite so many problems in the market. Against this backdrop, the question can be raised whether a foreign organization should come and provide them grants to do business,” Deependra Bahadur Kshetry, former vice president of the National Planning Commission, told Republica.